BGR is taking another stab at a date for the BlackBerry Bold launch on AT&T. They recently got in touch with a pretty high source over at AT&T and triple confirmed the date. 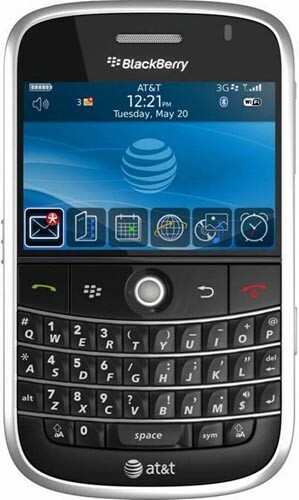 The tech blog has said the BlackBerry Bold will launch on AT&T on Thursday, October 2. Well, let’s see if this is really true because we’ve sure been waiting for it. What feature on the Bold are you most looking forward too?